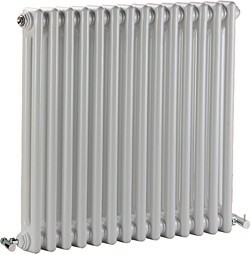 Crown Radiators > Regency 2 Column Radiator (White). 650x600mm. 2981 BTU. Regency 2 column radiator in white. 2981 BTUs. Size 650W x 600H mm. Two column radiator with two heating surfaces back to back giving higher heat output. 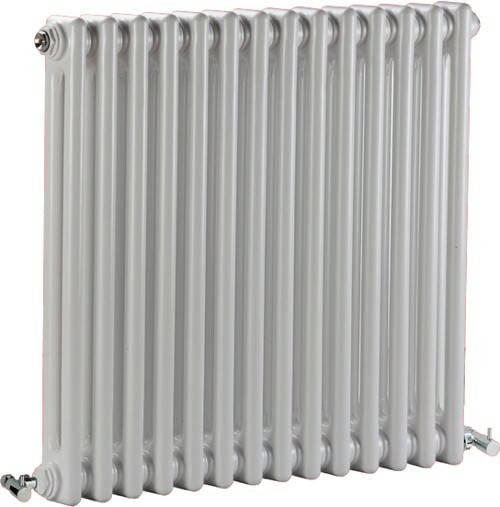 5 Year guarantee: Crown guarantee this Regency radiator for 5 years.